Save money and save time by choosing a Jeep lease from Spitzer Chrysler Dodge Jeep Ram Homestead in Homestead, Florida, the easiest way to get into a brand new Jeep model year in and year out. With a Jeep lease you'll also get more flexibility on your monthly payments, as well as a lower down payment than with a traditional Jeep SUV purchase. Whether you're at the first steps of your car search or you want more Jeep lease details, don't hesitate to contact our dealership in Homestead, FL today! Choosing a Jeep lease means choosing an option that's easier on your wallet. At Spitzer Chrysler Dodge Jeep Ram Homestead in Homestead, FL you can take advantage of our finance center to learn about the ways we'll lower your car payments. Our team will work with your credit history and estimate your trade-in value to get you the best deal. Discover why more drivers are choosing leases today at Spitzer Chrysler Dodge Jeep Ram Homestead! The legendary Jeep SUV lineup is all available at Spitzer Chrysler Dodge Jeep Ram Homestead in Homestead, FL. That means the always impressive Jeep Grand Cherokee, outfitted with a spacious, luxurious interior and the iconic Jeep 4×4 to get you down any road. 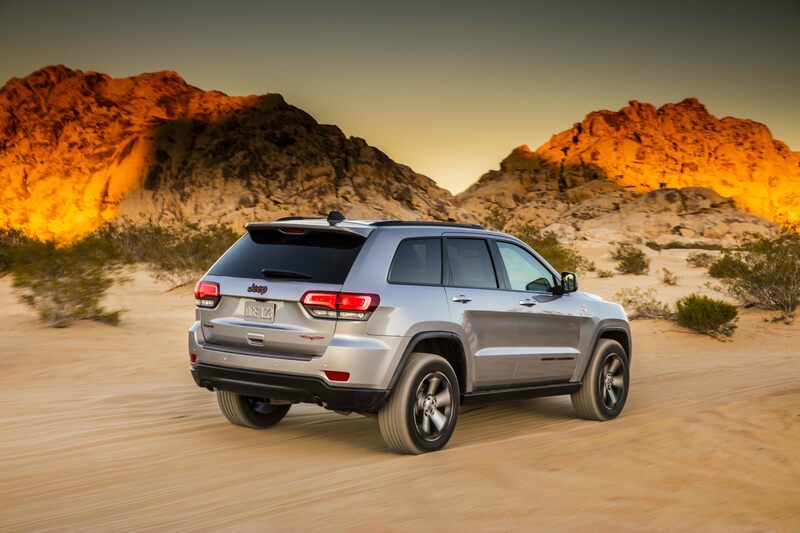 The Jeep Cherokee gives you a crossover-sized option ideal for comfort on the road and off it. There's also the Jeep Wrangler, made for coastal cruises with the top down during the year's warmest months. Learn more and schedule a test drive today at our Homestead, FL dealership!